Join us LIVE on Instagram Monday as we reveal our full Easter Menu. We will be showing you all the delicious items and answering all your questions. IT'S ALMOST TIME FOR EASTER! To be a part of the fun make sure to follow us on Instagram @msbunniecakes. 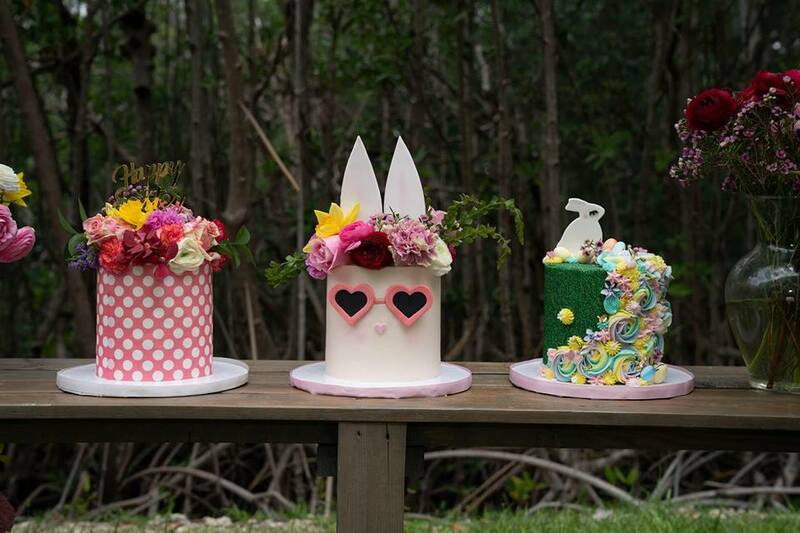 You can pre order our Easter Menu now by visiting bunniecakes.com!